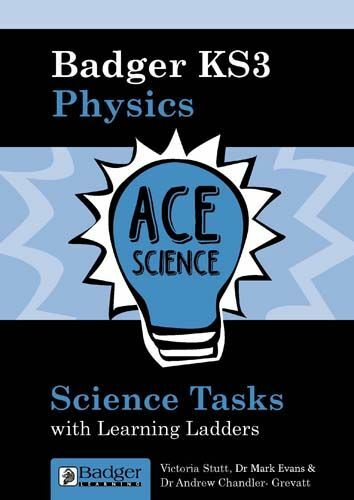 View sample pages of this title here. 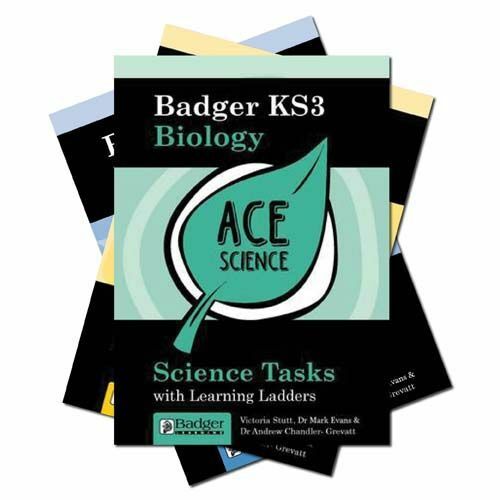 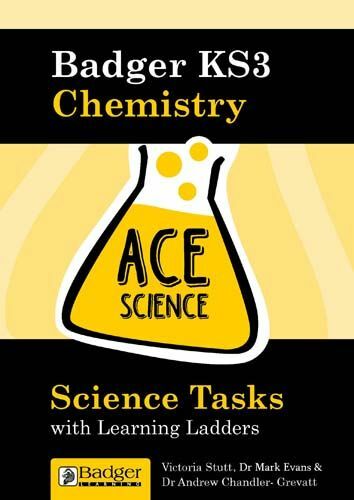 KS3 Science Task Book Pack Biology, Chemistry and Physics task books with accompanying CDs to cover all of KS3 Science. 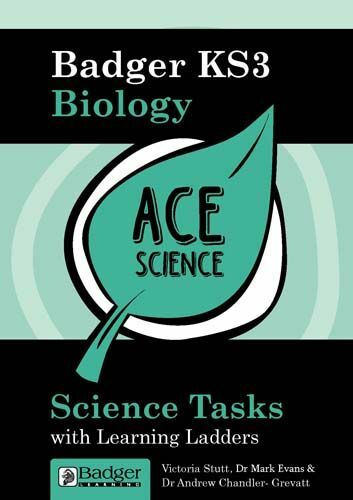 ACE Science offers a flexible and easy assessment system and includes a range of milestone activities for blocks of knowledge, concepts and skills from the National Curriculum.